A lovely sunny day and the flowers are really starting to pop up. 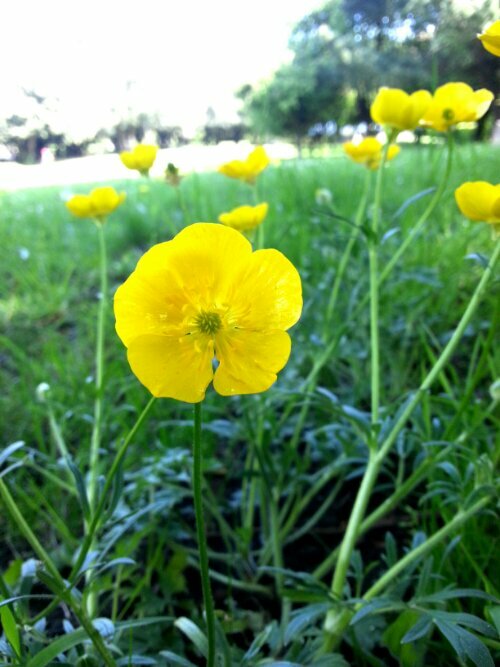 Here some buttercups in the park. Won’t be long now for the rose garden to bloom.